Happy Daylight Savings! Remember to change your clocks. 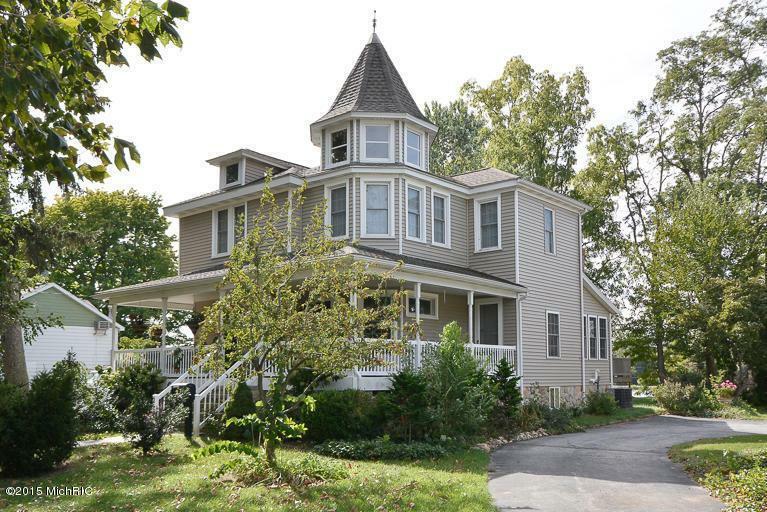 This turn of the century 3 bed, 2 full bath Victorian home has had a number of additions and updates over the years, including the removal of some walls from the living room to the kitchen which has really opened the place up. Home features remodeled baths, a heated room attached to the garage currently in use as an office, a finished basement. Lot is 0.2 acres. Own your own piece of history! Home is in Berrien County and the River Valley school district, and is within 5 to 10 minutes of Three Oaks Elementary School, Chikaming Elementary School, River Valley Middle School, and River Valley High School. 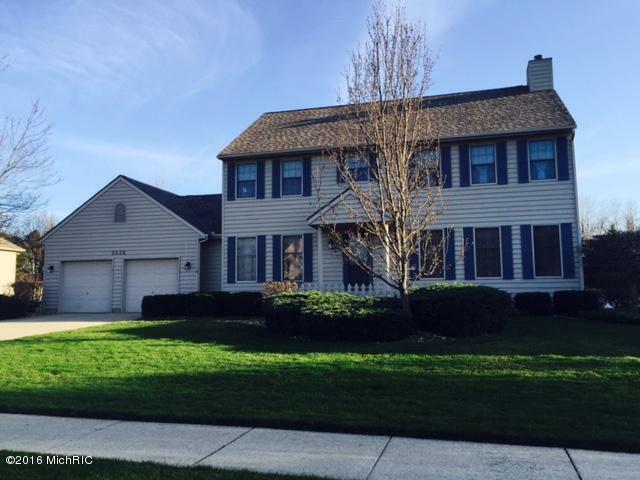 You can call Berrien Property about this home at 269-695-9595, or search for more homes for sale in Three Oaks, Michigan. This 4 bed, 2 and a half bath, 2 story home is situated on a 0.31 acre lot in a beautiful subdivision and is equipped with refrigerator, microwave, range, dishwasher, and garbage disposal. Home features a finished basement, 2 car attached garage, a fireplace in the family room, all window treatments, ceramic and wood flooring. Kitchen features an eating area. Landscaping includes an underground sprinkler, ground cover, hedges/shrubs, and a decor fence. Home is in Berrien County and the Lakeshore school district, and is 5 minutes or less from Lakeshore High School, and within 5 to 10 minutes of Roosevelt Elementary School, Hollywood Elementary School, Stewart Elementary School, and Lakeshore Middle School. 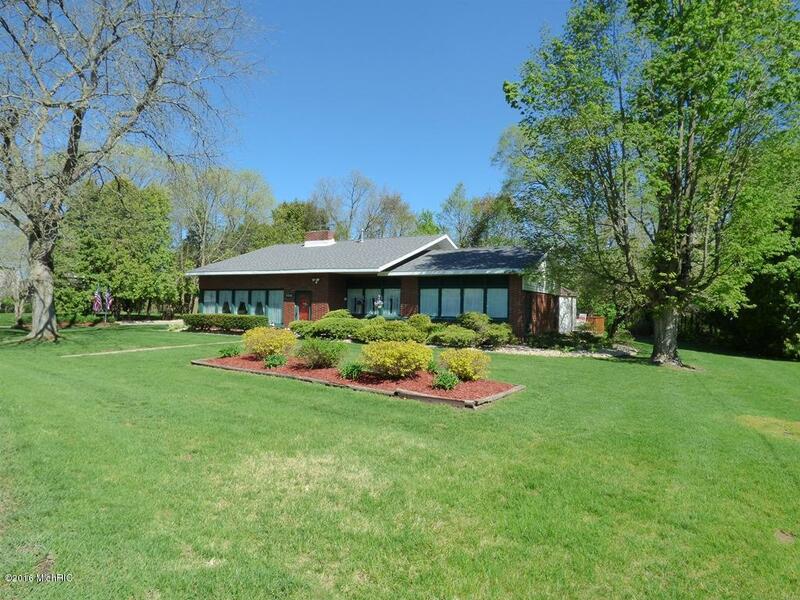 Contact Berrien Property about this home at 269-695-9595, or check out more homes for sale in Stevensville, Michigan. This spacious 3 bed + 2 full bath ranch home sits on a 0.37 acre wooded lot and is equipped with refrigerator, oven, range, and dishwasher. Accessibility features include a 36' or more hallway, a 36 inch entrance door, a covered ramp, and a no step entrance. Home also features a fireplace in the living room, all window treatments, ground cover landscaping, a patio. Kitchen features an eating area. Home is in Cass County and the Dowagiac school district, and is within 5 to 10 minutes of elementary, middle, and high schools, as well as Pathfinders Alternative & Adult Education. 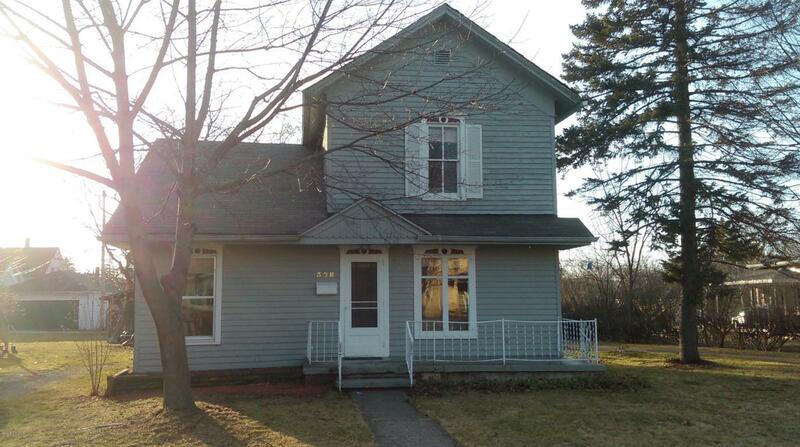 Give Berrien Property a call about this home at 269-695-9595, or click the links to browse through more homes for sale in Dowagiac, Michigan, or more homes for sale in Cass County MI. This historic 4 bed + 3 full bath home offer 100 feet of private frontage on the all sports Maple Lake! Equipped with washer, dryer, dishwasher, garbage disposal, range, microwave, and refrigerator. This restored home has had many of its original features preserved. A favorite is the stair case leading to a cupola with stained glass lighting. Home also features a deck overlooking the lake, a dock, a finished basement with entertaining room + 2 additional rooms and a workshop leading straight to the large, attached garage. Kitchen features an eating area and pantry. Just 2 hours and 20 minutes from Chicago, this Van Buren County home is a great place to get away from it all. Call Berrien Property at 269-695-9595 so we can help make it yours. If this particular lake house doesn't float your boat, feel free to search for more Lake Front Van Buren County Homes, or more Waterfront Homes in Southwest Michigan. We also have some handy searches saved for Lake Front Berrien County Homes and Lake Front Cass County Homes. You can modify the parameters of any saved search to help find what you're looking for. 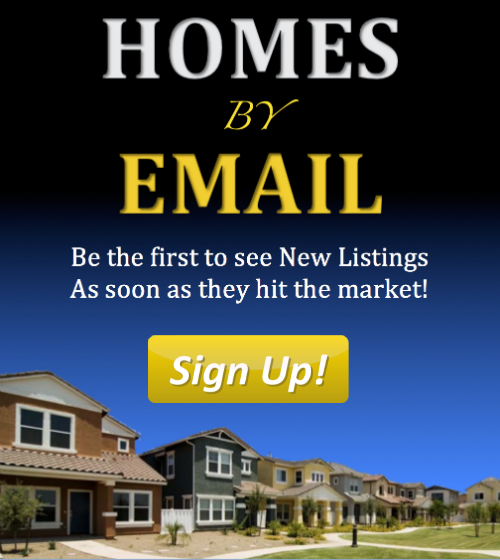 Or you can always head back to our Home Page or Advanced Search Page to get started on finding that perfect piece of Southwestern Michigan real estate.